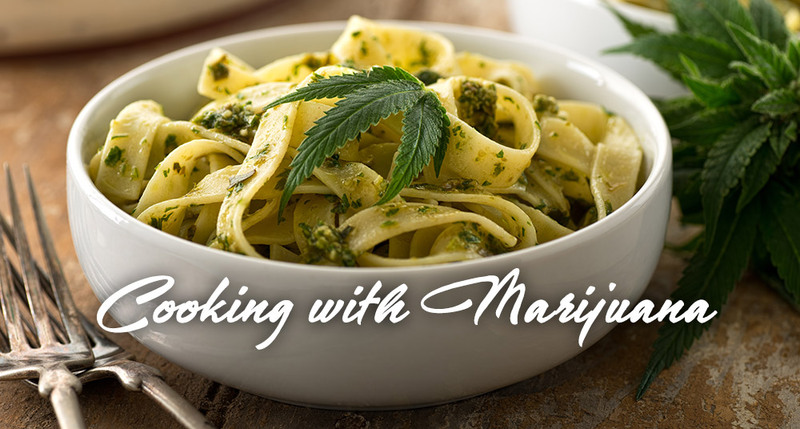 Learning how to cook foods with marijuana is fun and exciting. There are numerous recipes that you can find online. You can find a large selection of food infused with marijuana at numerous indispensables nationwide. 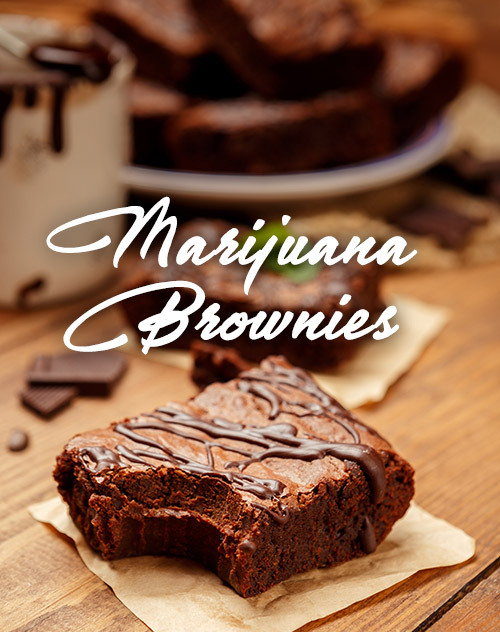 Although there are hundreds of marijuana recipes that you can find on the Internet today, take note that not every single one of these recipes can help you make delicious and unforgettable foods. Marijuana has long been popular and many people all over the world are using it to make foods. This is because marijuana contains a lot of beneficial properties that can truly improve your health and mood. A lot of tribes and locals are mixing marijuana in their foods in order to make them more delicious. Some people say that cooking with marijuana is hard. But the truth is, it is very easy, especially if you follow certain guidelines. Once you have the base to work with (like cannabutter or cannabis oil) its relatively easy to make any food with these basic ingredients. There are numerous cookbooks that you can find online today that can teach you how to cook food with marijuana. You can also find many online articles that can serve as your guide whenever you are baking or cooking foods using this awesome herb. Consider the type of marijuana strain that you are going to use when cooking. Bear in mind that not all varieties of marijuana have the same taste and potency. This is why you have to familiarize yourself first with different marijuana strains and their effects before you use it as an ingredient. 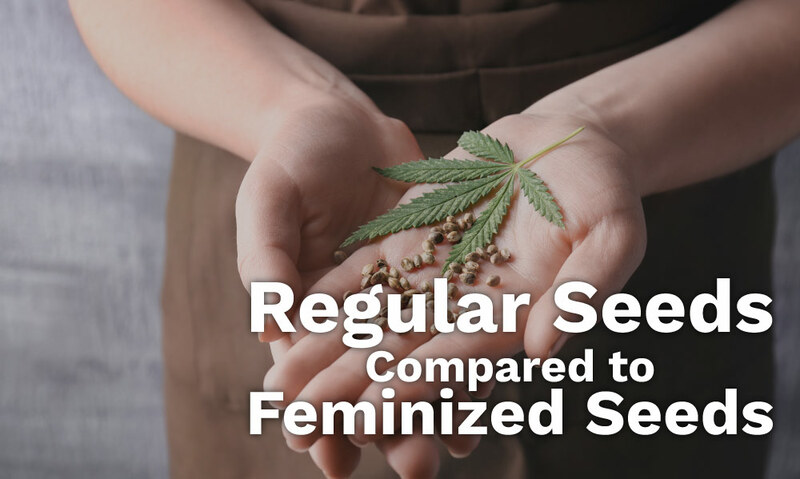 Knowing the potency of a particular strain should be able to give you an idea about the amount of weed that you are going to add. If you want to feel more relaxed after eating food infused with marijuana then make sure that you use those strains that can give you a calm and relaxing mood. Basically, use the strains that you are familiar with their effects before using them. 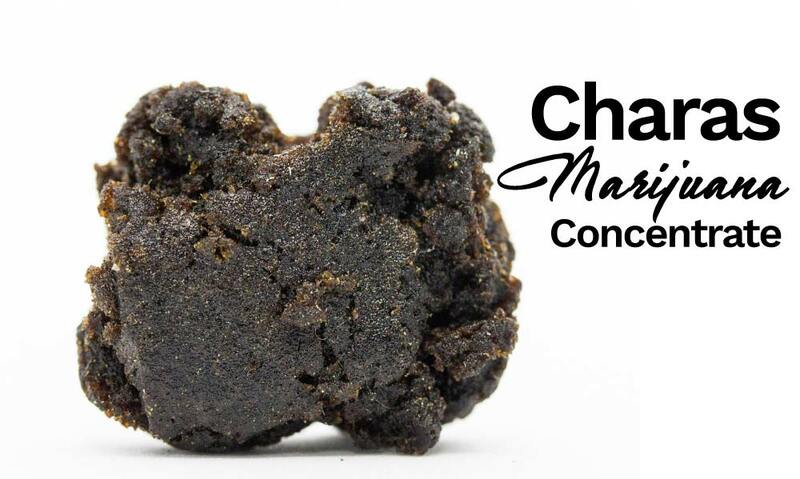 There are also strains out there that are truly effective when it comes to relieving your pain if your making edibles for medical purposes. 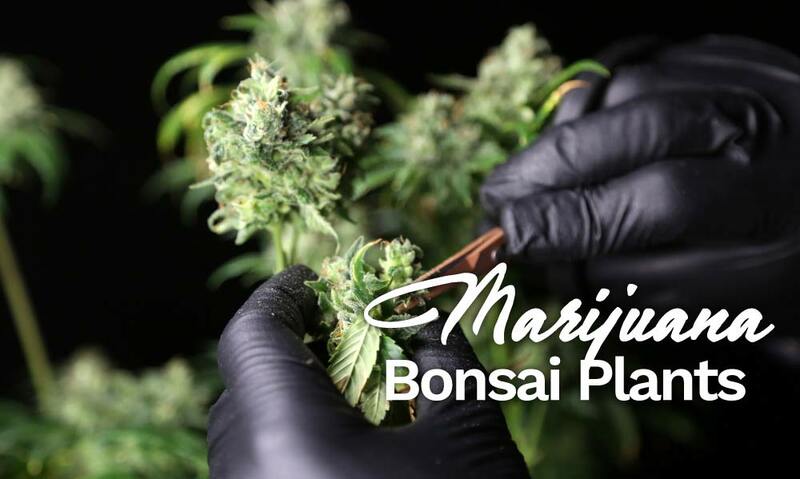 Make sure that you get the right dosage when adding marijuana as one of your ingredients. Just like cooking other foods, it is necessary that you calculate the amount of marijuana that you are going to add in your food. You can’t just randomly sprinkle marijuana on your food. Keep in mind that the amount of marijuana can also affect the taste of your food. If done correctly, with some foods you can’t even taste that there. 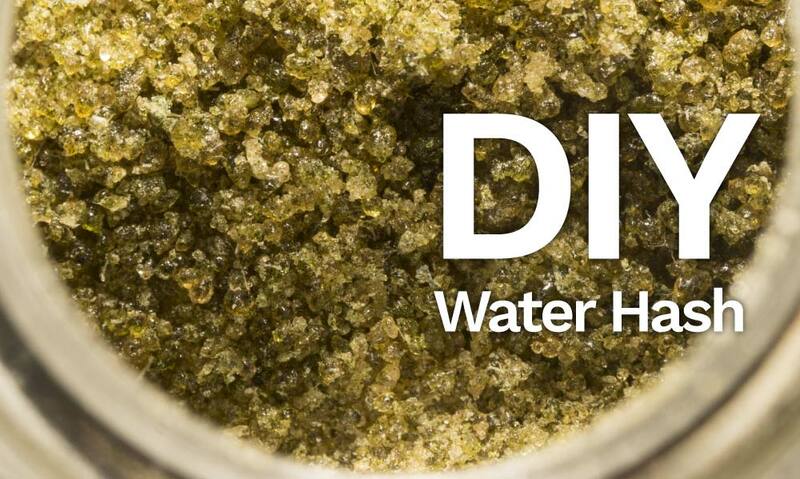 It is vital that you know how to make cannabutter or cannabis water. Butter is used to almost all kinds of cooking. From desserts, fried, soup, and even grilled foods. Knowing how to cook marijuana butter is very helpful since it can help you cook a lot of awesome foods and recipes out there. Once you know how to make it, theres no limit to the amount of foods you can make with canabutter.You can now make marijuana or special brownies if you know how to make weed butter. Again, it is very important that you know the right measurement. Keep in mind that marijuana contains THC properties that can affect your mood and physical abilities. Many people make the mistake of eating an edible… think nothing is happening… and consume more. This is the most common way that edible overdoses happen. It takes up to 2-3 hours for edibles to kick in because they have to be processed by the liver. Once it is processed THC that is consumed in edible form is 3-5 times stronger than THC you would smoke. It can make fun experiences even more fun. Its important to know that the effects of edibles are more like psychedelics. Because of this they effect everyone differently and if there are pre-existing mental disorders or the person has a tenancy to become anxious it might be a good idea to skip edibles altogether.